​WBC’s new Semi-Private Coaching Sessions are ideal for our upper level dancers. Each 6-week session will focus on one aspect of ballet movement with proven, effective exercises and combinations. With only 6 students per class, dancers will receive individualized attention and tips to help them gain more body awareness, strength, and the tools to continue to grow in this area. 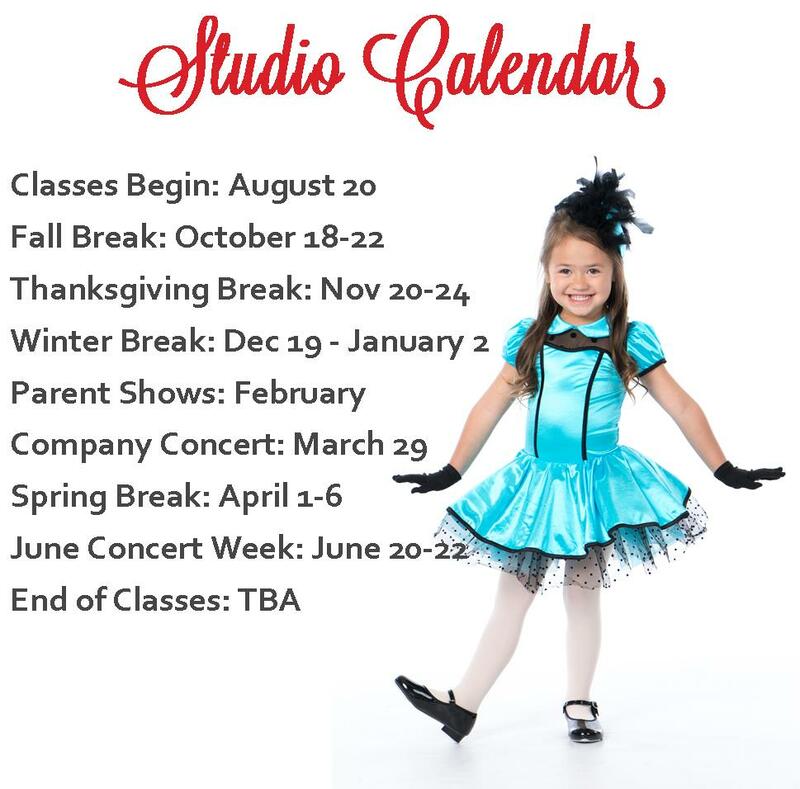 Dancers will see noticeable improvement while gaining confidence in this positive, motivating class!